Born outside Chicago, Deb Ryder began appearing on stage as a young teen at her step father’s famous nightclub The Topanga Corral, where she opened for such blues legends as Etta James, Big Joe Turner and Taj Mahal to name a few. 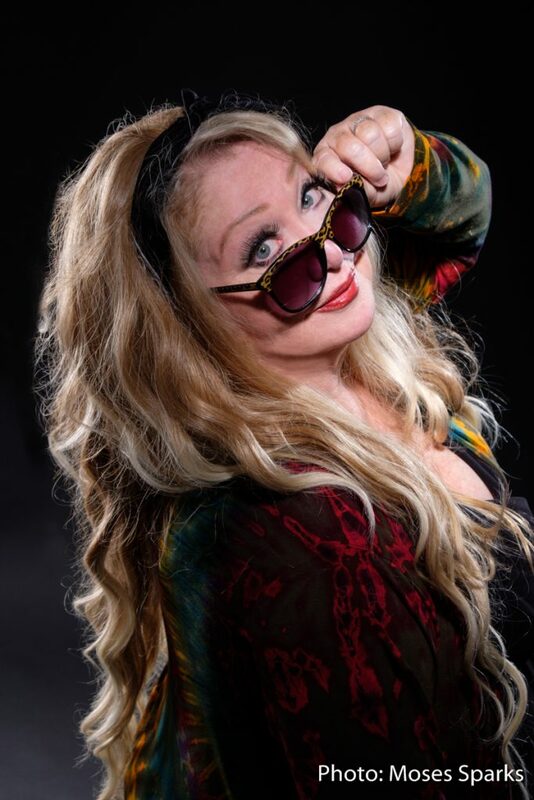 Deb’s vocals have been described as big, devastatingly powerful, whiskey soaked, a force of nature, reminiscent of her major influences Etta James and Koko Taylor. Deb’s stage presence is captivating while her amazing vocals take the audience to new levels of enjoyment. Her standout performances have garnered awards and critical acclaim at festivals and venues throughout the US, Canada and Europe. She writes all her own material and the lyrics paint a gritty, personal picture of life, love and trouble with just a well crafted touch of whimsy. Catfish Lou’s, 2460 NW 24th Avenue. Friday, November 2, 8:00 pm. Advance tickets at Tickettomato.com are $5.00.